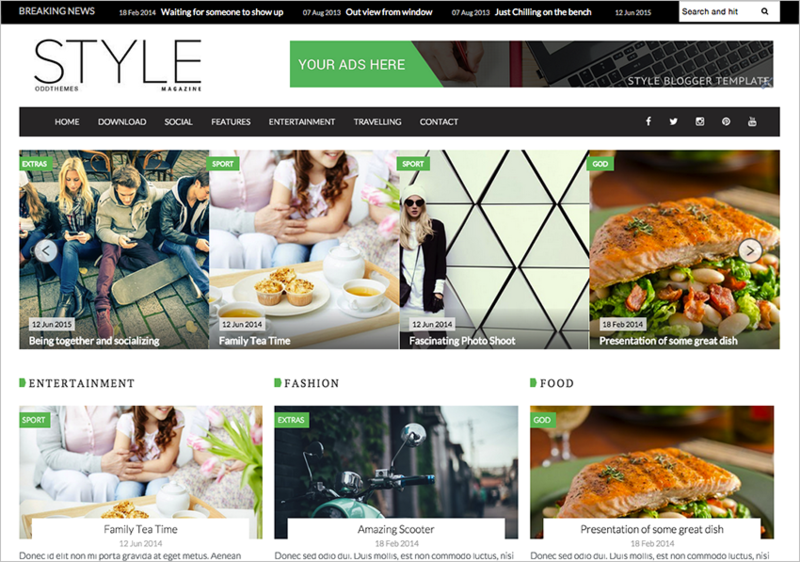 Do you want to take your offline magazine online? 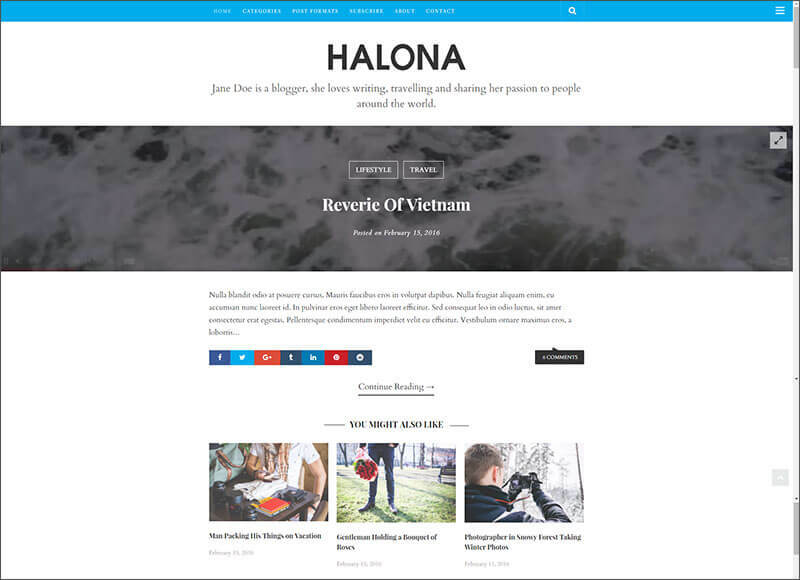 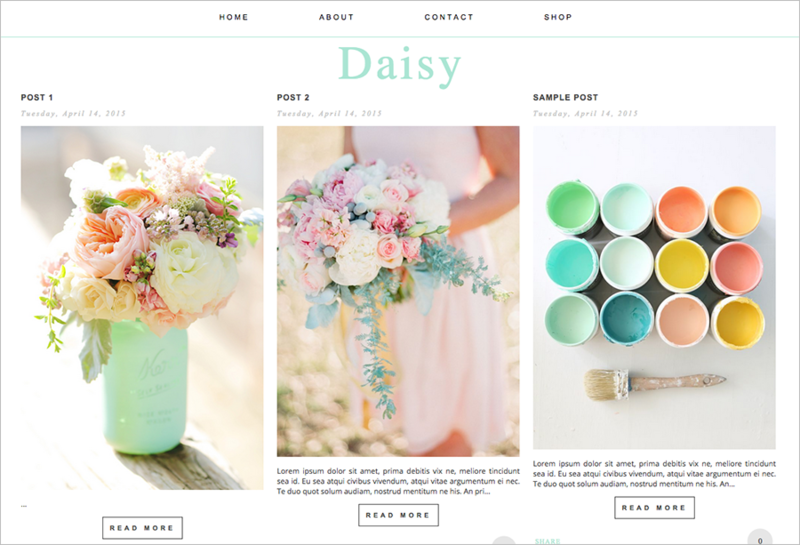 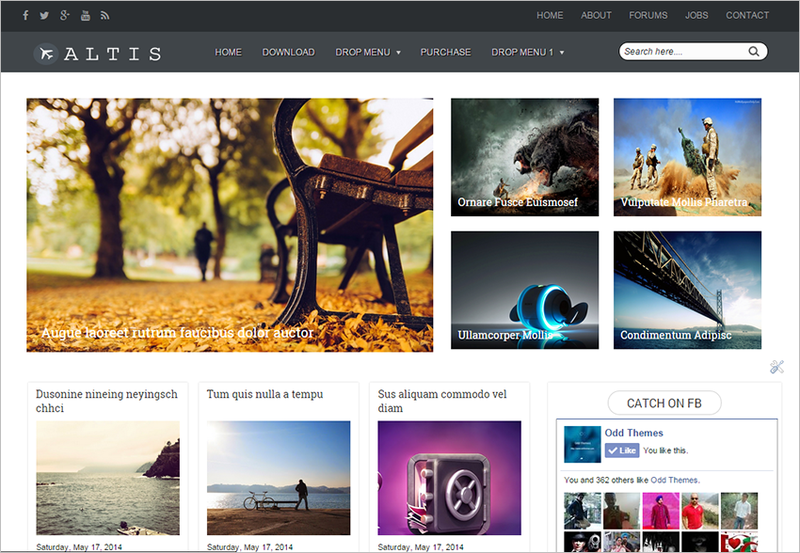 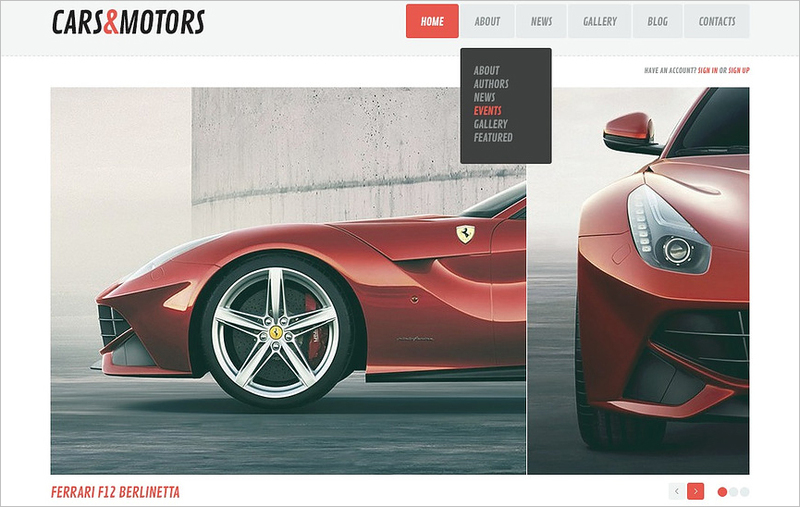 We have the best collection of the magazine blog templates that you can use for your website. 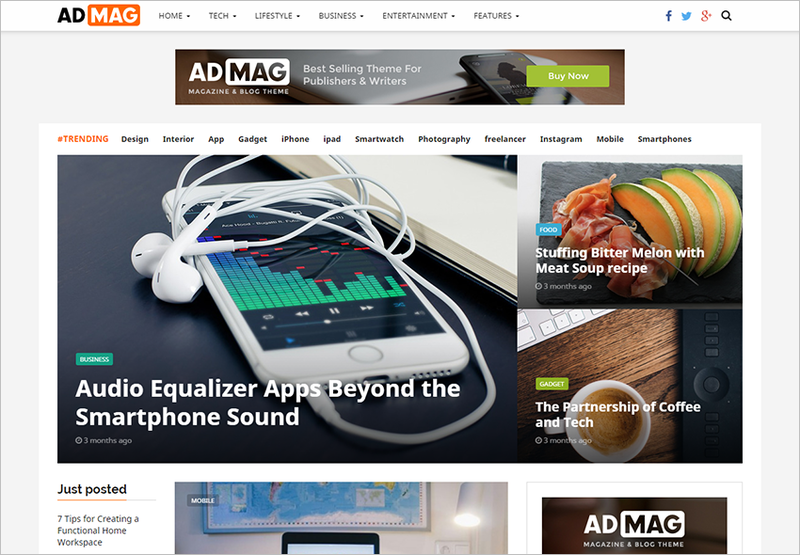 All these magazine blog templates are fully responsive. 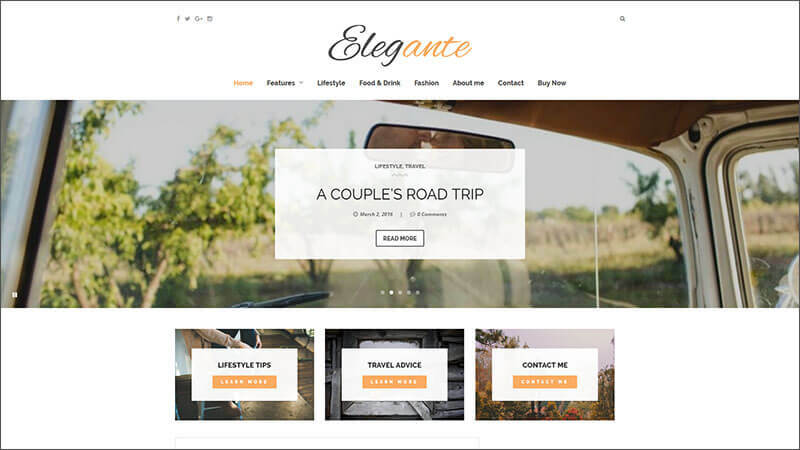 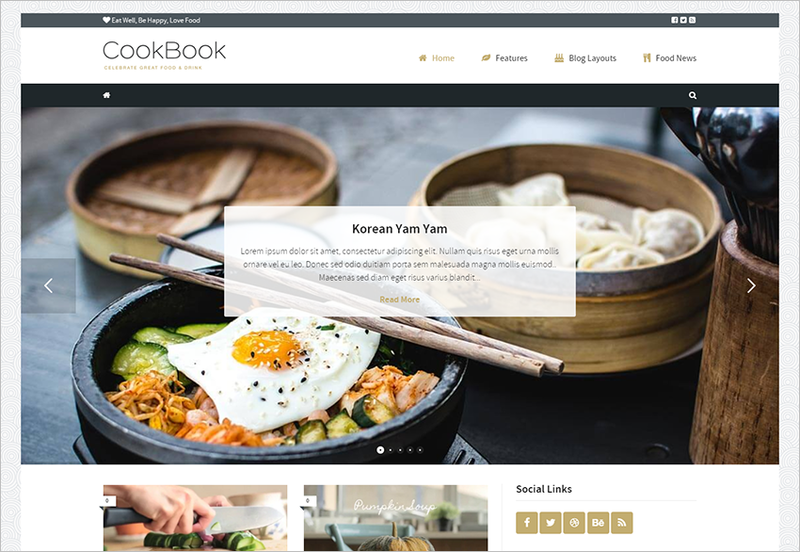 These templates come with custom widget styles to help you in customize your website and give a personalized feel to it. 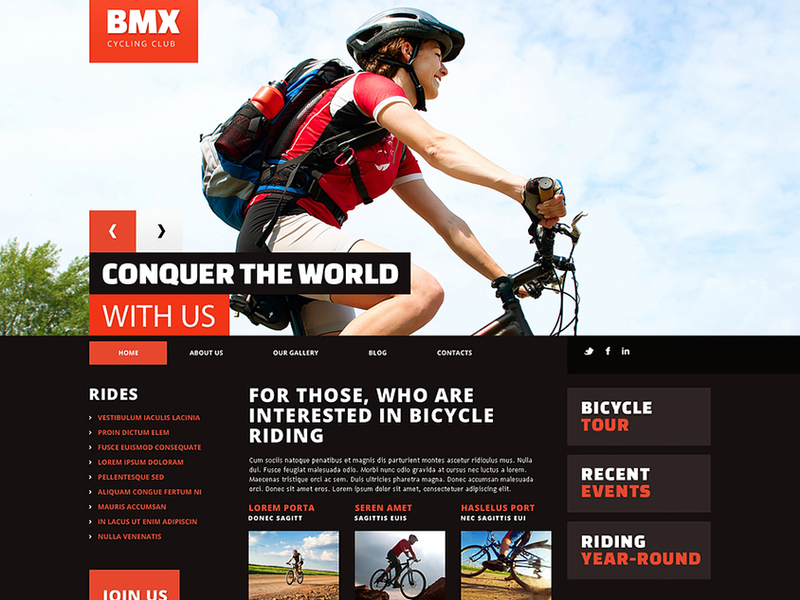 These templates are search engine optimization (SEO) friendly. 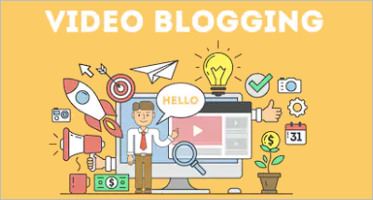 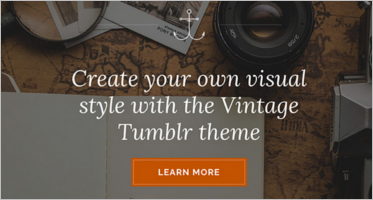 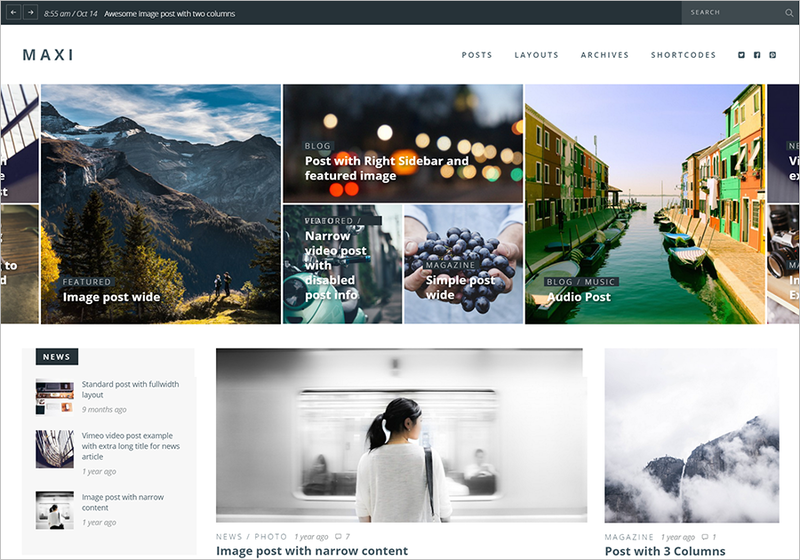 Blog Templates are fast, simple and easy to install. 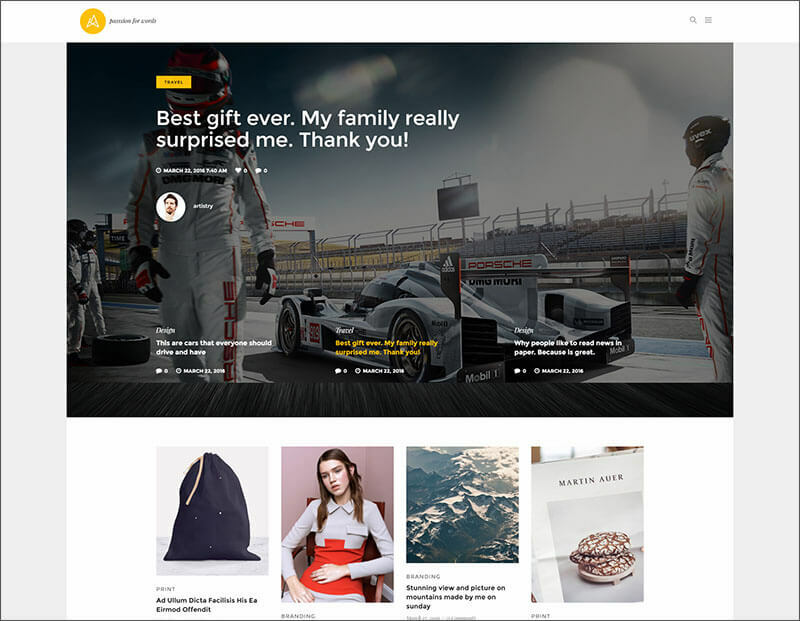 Templates are designed in a very visually appealing manner and the designs are very unique in nature. 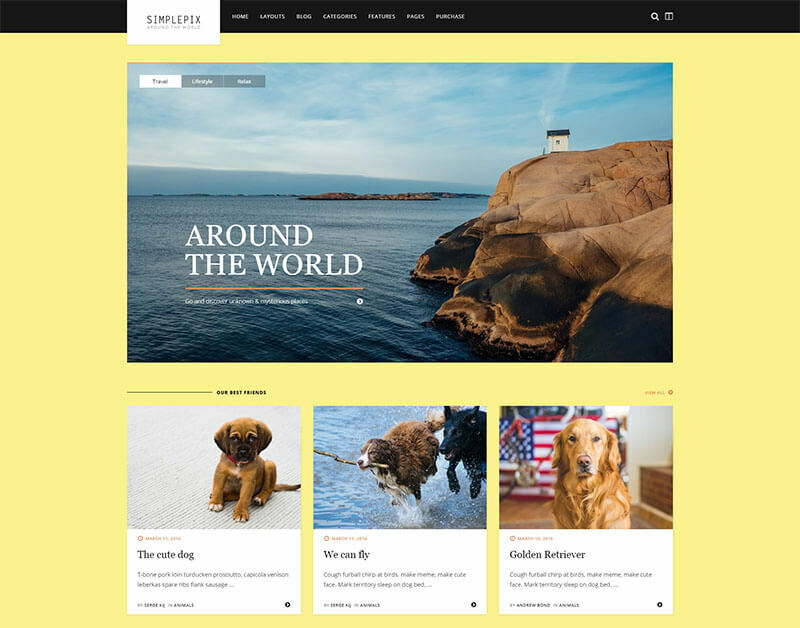 The layout of the template is very simple as the focus is more the display of the content and images. 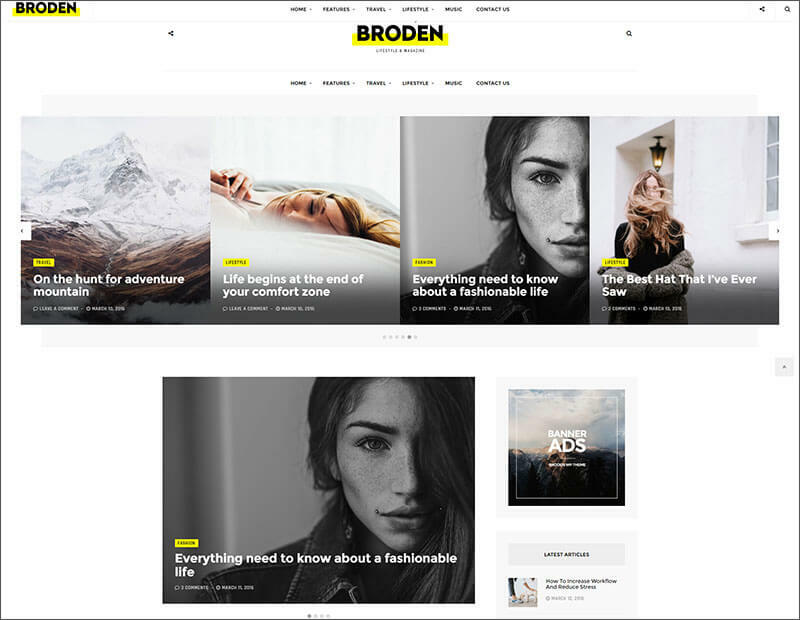 These magazine templates come with an awesome color combination, unique plugins, and great design sense. 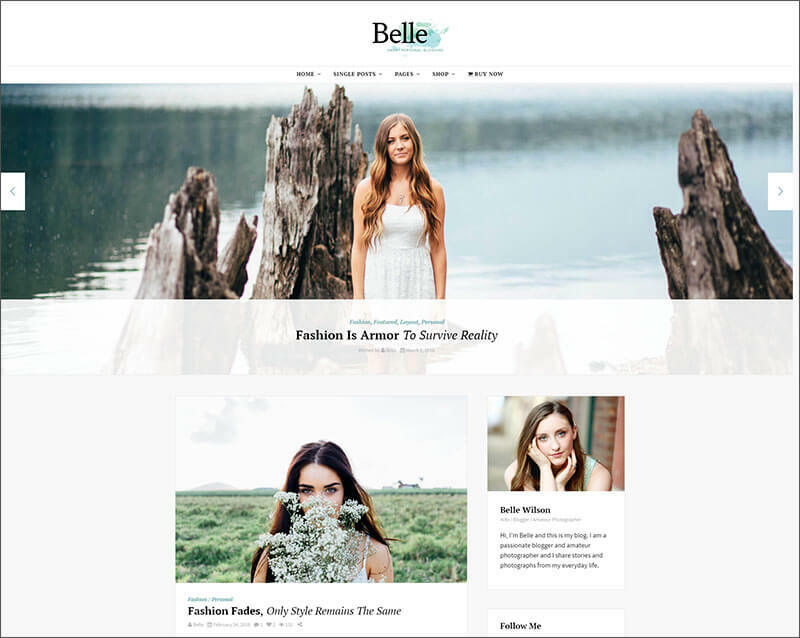 These templates are compatible with popular browsers. 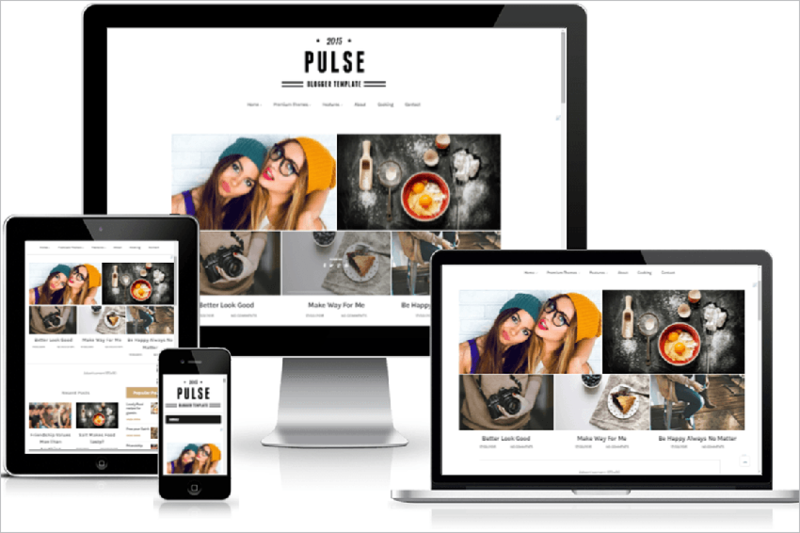 They open in any type of device be it a mobile, laptop or tablet. 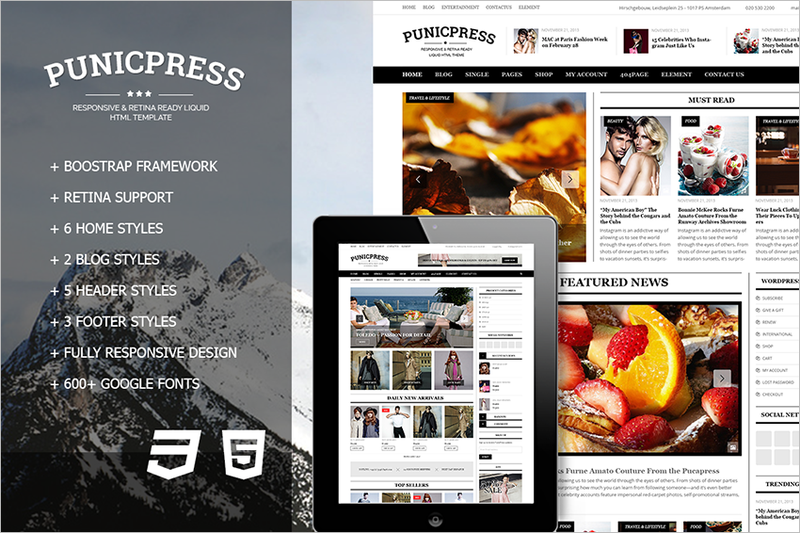 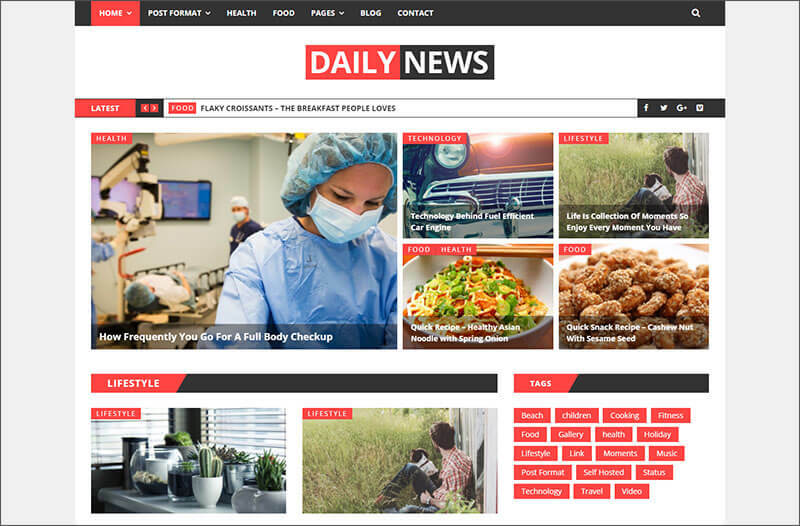 Magazine blog templates are multi-purpose templates. 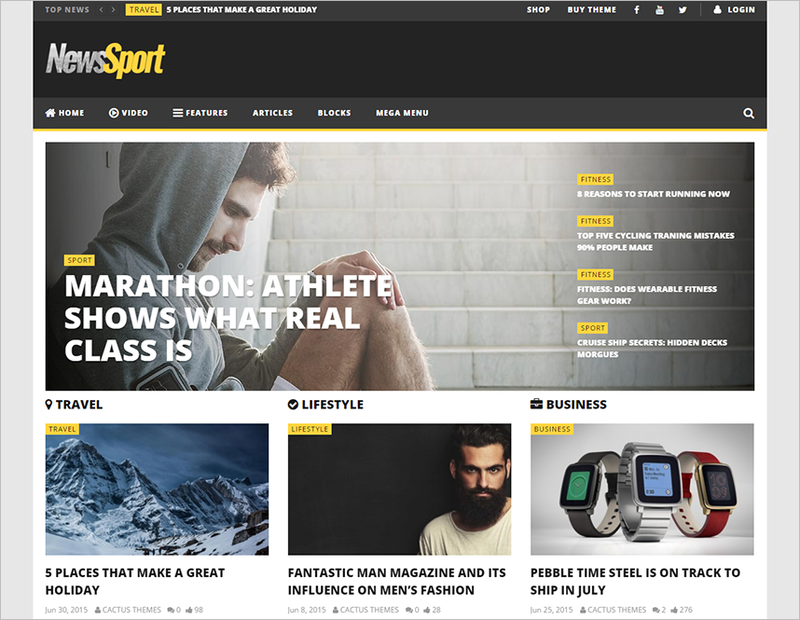 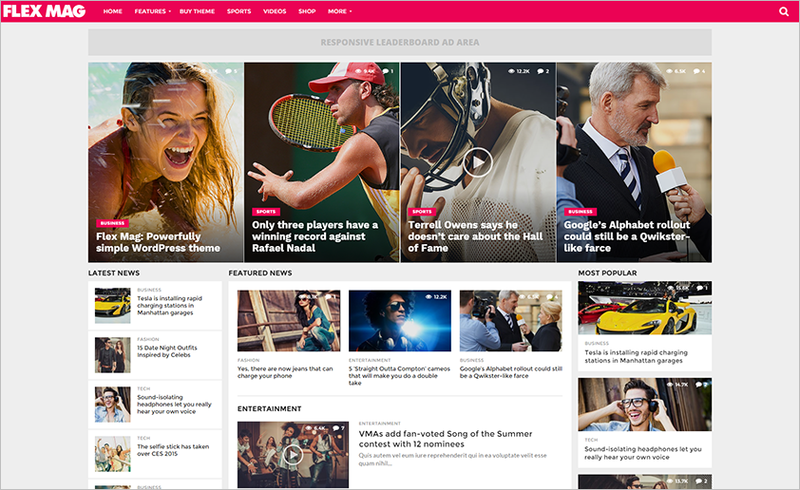 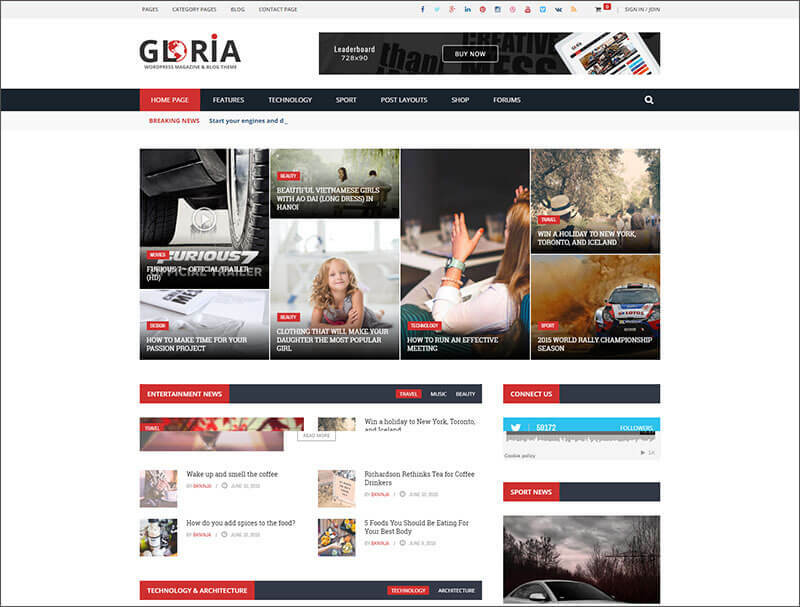 These Blog Magazine templates can customize according to the type and need, be it sports, fashion, education, etc. 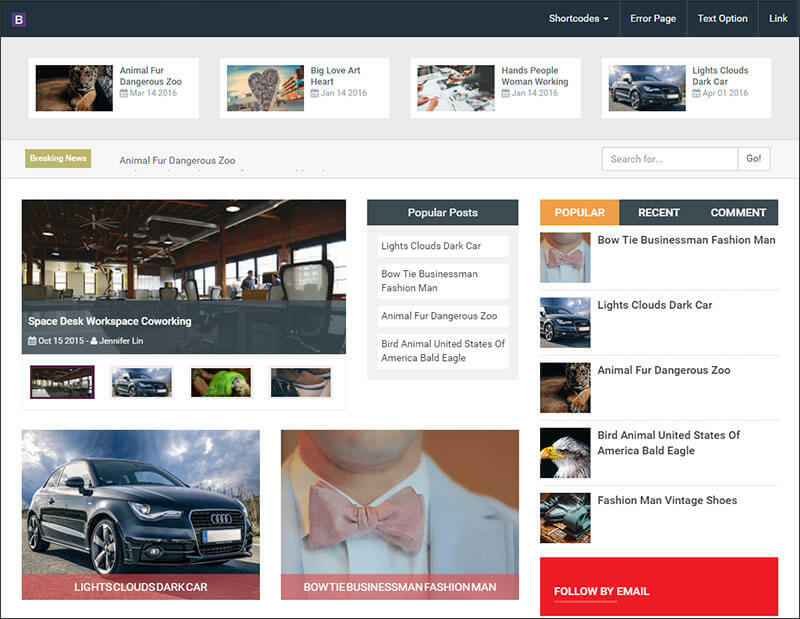 These templates come with advertisement section which allows you to make extra bugs without damaging the overall look of the website. 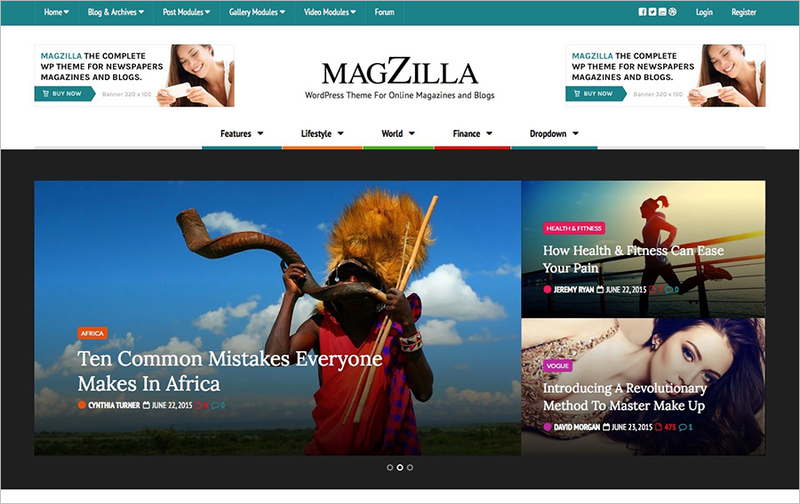 Choose any of our templates and build an amazing magazine blog.